Scottish Labour members and trade unionists have until noon today to cast their votes to elect the party’s new leadership team. Tens of thousands of people have taken part in the contest which was triggered by the resignation of former leader Johann Lamont in October. Her deputy Anas Sarwar also stood down. Former Scottish Secretary Jim Murphy, MP for East Renfrewshire, and Lothians MSPs Sarah Boyack and Neil Findlay are competing for the top job. Elgin’s Kezia Dugdale, also a Lothians MSP, and Katy Clark, MP for North Ayrshire and Arran, are battling for the deputy role. The candidates will learn their fate in Glasgow on Saturday. As she stood down, Ms Lamont described some of her Westminster colleagues as dinosaurs who were trying to run Scotland “like a branch office of London”. 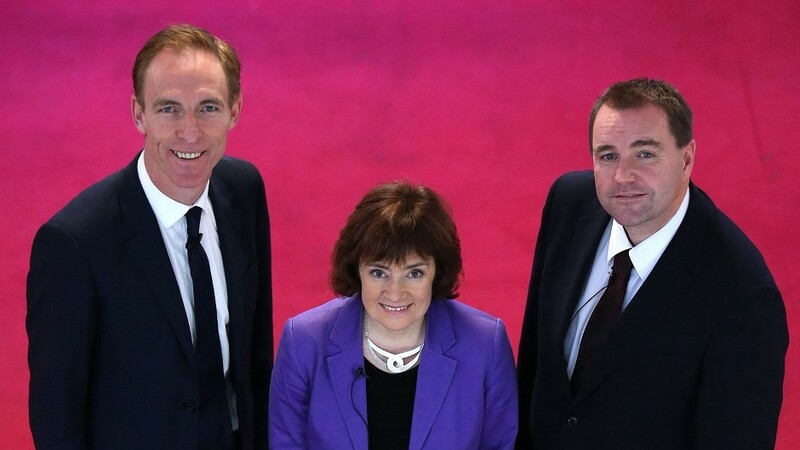 All three leadership candidates have vowed to change the way the party operates and are in favour of devolving power away from Holyrood to serve communities. Two recent opinion polls suggested the SNP is in line to win most of Scotland’s 59 Westminster seats at the general election in May. Last night Mr Murphy said the UK’s future was in Scotland’s hands for the second time in less than a year. “With the delivery of the devolution vow on more powers for the Scottish Parliament, change is coming to Scotland,” he added. A spokesman for Mr Findlay’s campaign said the contest was “going to the wire”. “Neil has led this debate with his messages on social housing, tackling inequality, rail re-nationalisation and changing our education system,” he added.